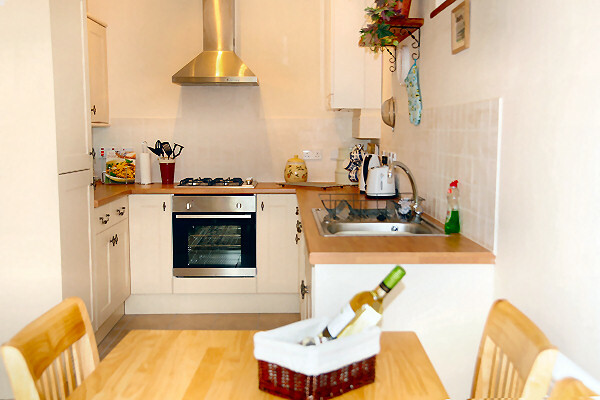 The kitchen has a range cooker with a complete range of units which include dishwasher, washer and fridge freezer. The Rylands has a kitchen with a gas cooker, Fridge freezer, Dishwasher and washing machine. 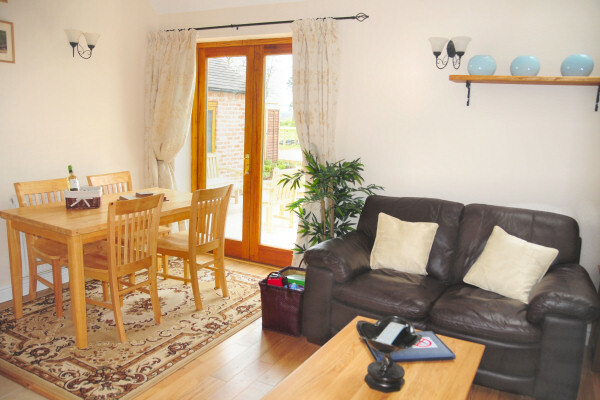 We have a dining room and living room with French windows, which open, on to a paved area for alfresco dining. 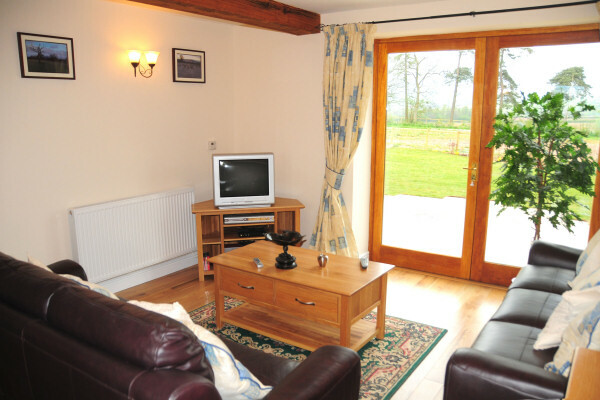 In the living room we have a TV with freeview and a DVD player. 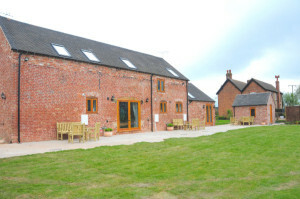 Upstairs there is a double bedroom and a twin bedroom plus a well appointed bathroom with a shower above the bath. We also supply fresh linen and towels. Adjoining the Rylands the Southdown cottage is beautifully appointed with a large living room and dining room with TV plus freeview and a DVD player. Also French windows which opens onto the patio. Which is wonderful for early morning coffee. Or a glass of wine and a book. 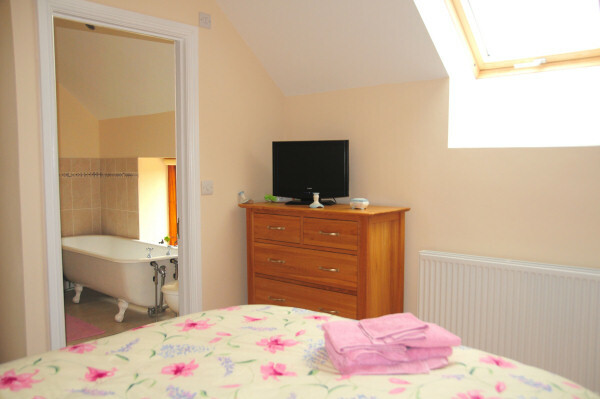 Upstairs the Southdown cottage has two double rooms the master room has an en-suite which has an admiral roll top bath and a lovely view of the countryside for those who love to have a long soak in the bath! There is also a family bathroom and a further single bedroom. 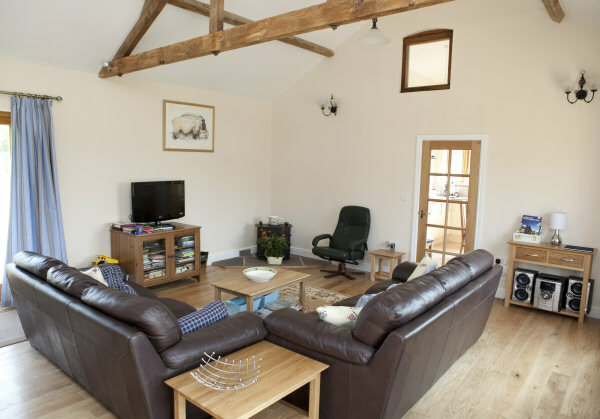 Clun forest cottage is set on one floor suitable for the less able. This cottage offers an open plan kitchen and dining room and also a living room. With French windows opening onto the patio. 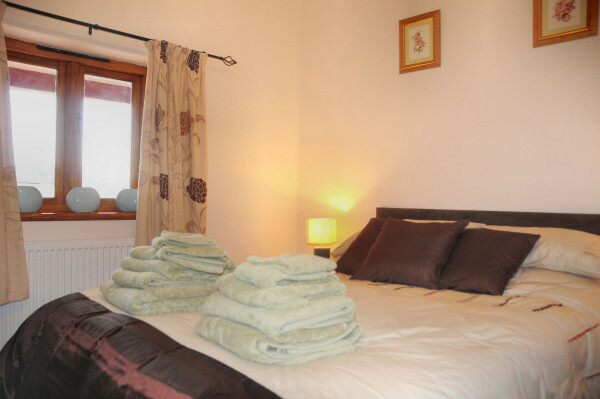 The other rooms consist of a double bedroom and a twin bedroom. In the cottage there is also a family bathroom with a bath and shower. 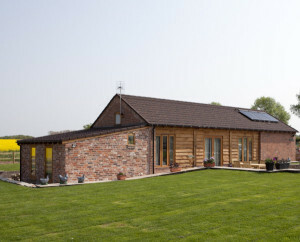 Completed in December 2009 Herdwick Cottage is set in the courtyard adjoining Clun Forest cottage. Set on one level this cottage offers an open plan spacious kitchen/dining room. with an adjoining lounge. With French windows to enjoy the morning sun or evening warmth for coffee or a glass of wine and a good book. 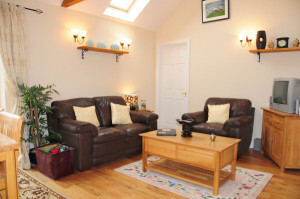 The cottage has 2 bedrooms,1 double with fitted wardrobes and a twin room. The bathroom is well fitted with a power shower over the bath. All the cottages have exposed beams with oak floors and carpet. 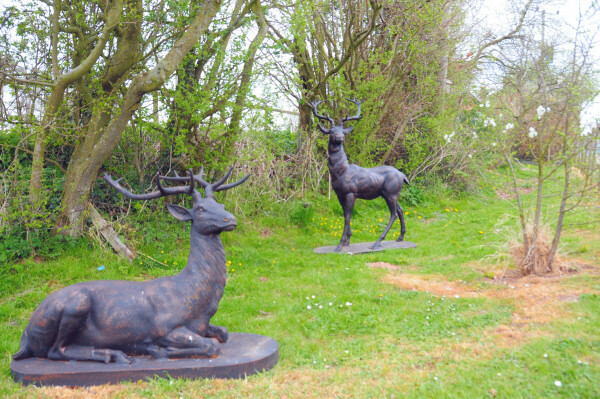 They are set in a courtyard with ample parking for many cars. 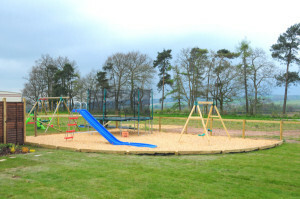 The cottages have newly set out gardens and a play area for the children. We hope that you enjoy your stay. We personally supervise all our accomodation and our aim is to provide our guests with a stress free holiday and accomodation. 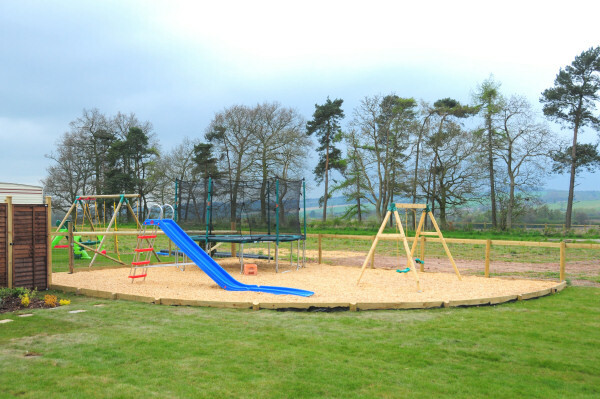 There are large gardens with seating areas to enjoy a good read or a glass of wine and watch the world go by plus BBQ areas and Play areas for young and old. All the properties are non-smoking. Pets are welcome at a charge of £10 per week.